Photography and designs used in adverting campaigns and published in magazines, brochures and books. 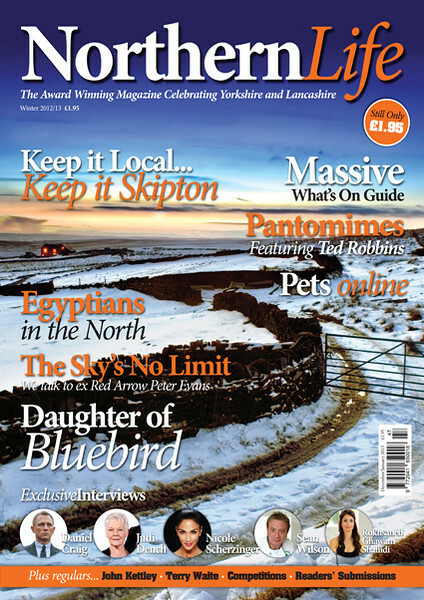 Magazine cover for Northern Life Magazine. Taken at Mount Tabour, Halifax. Published WInter 2013 edition.